I am pleased to report that we have a new Production Assistant employee here at Jackson Mfg., Inc.
Don (D.J.) McLaughlin started March 14, 2016 as our Production Assistant. This position reports to the Production Manager, Don Naeve and is responsible for many activities and responsibilities. These include load material in dryers and presses, clean out grinders and dryers, load and unload tools, remove molded parts, mixing materials, and tending one of the ten injection mold presses. D.J. will then work side by side to mentor under Don Naeve in the actual running of the ten injection presses from start to finish. D.J. 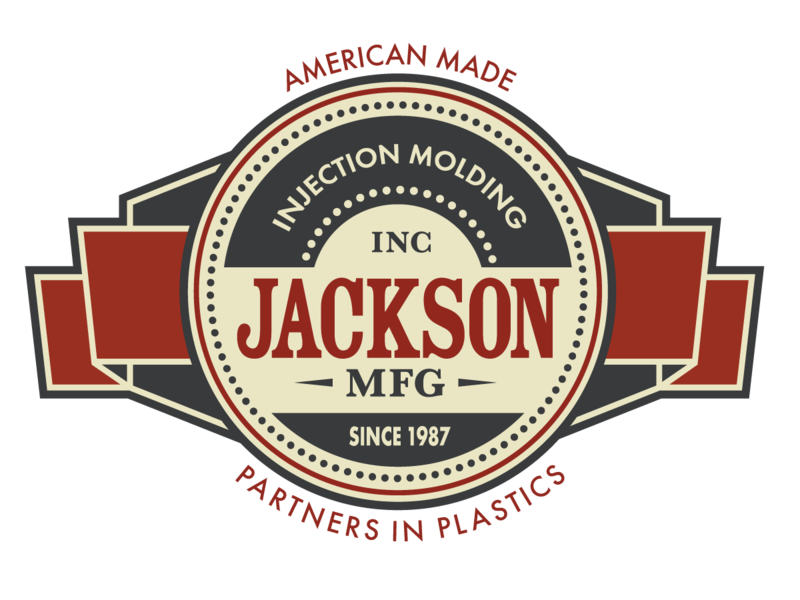 comes to Jackson with ten plus years working with plastic manufacturing and production.